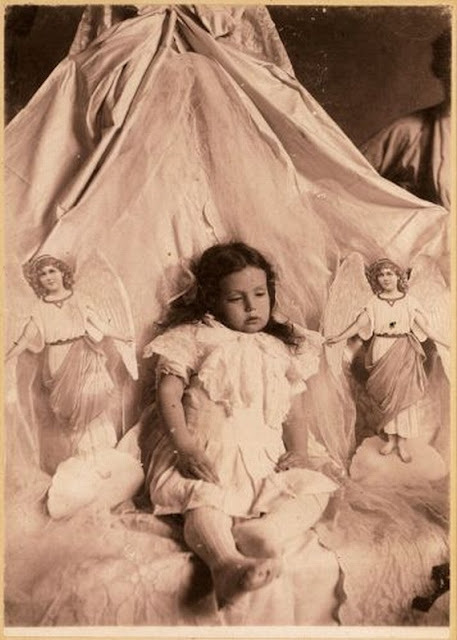 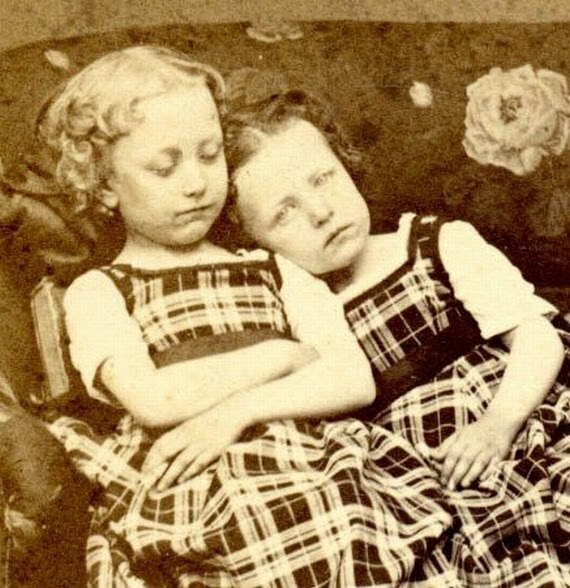 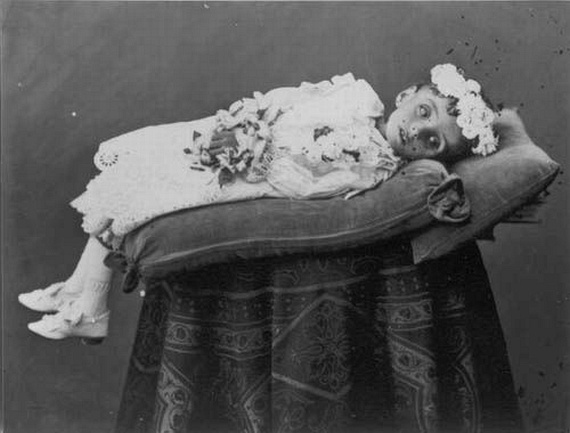 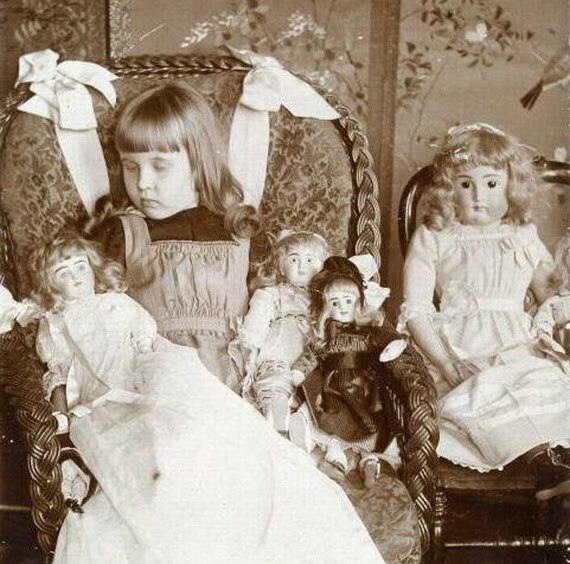 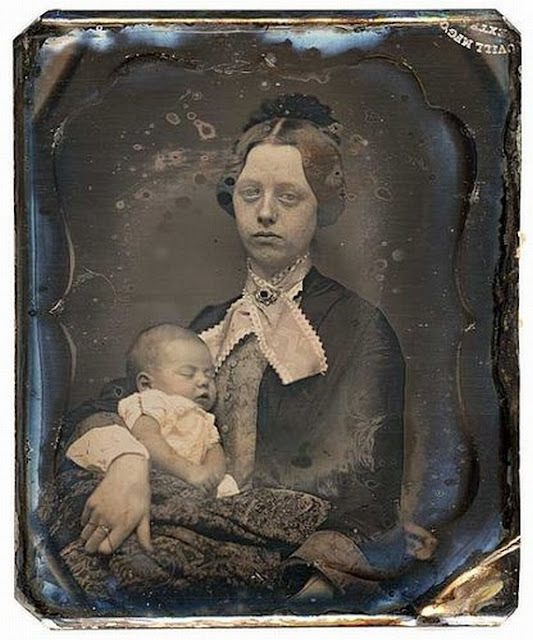 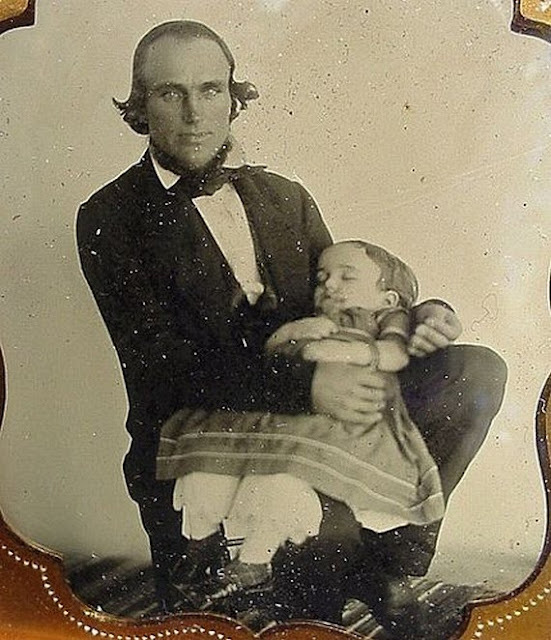 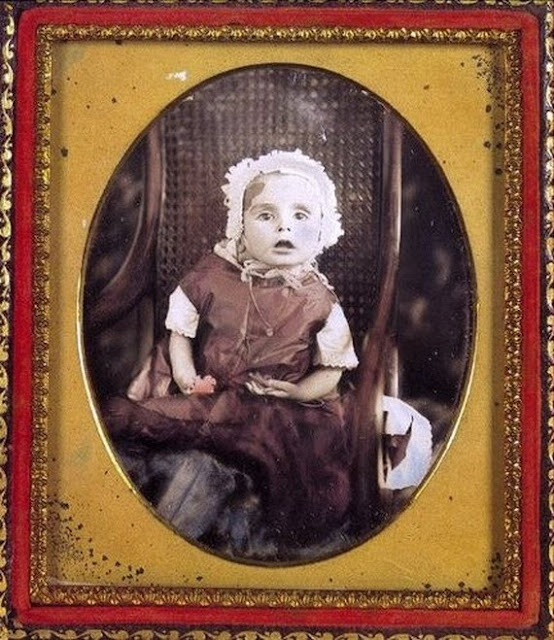 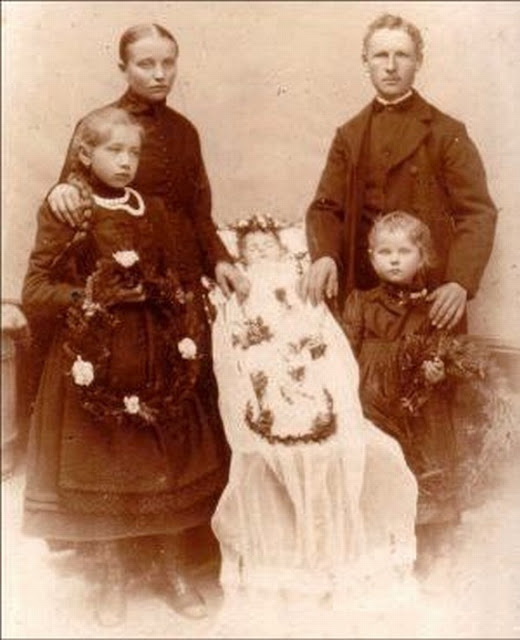 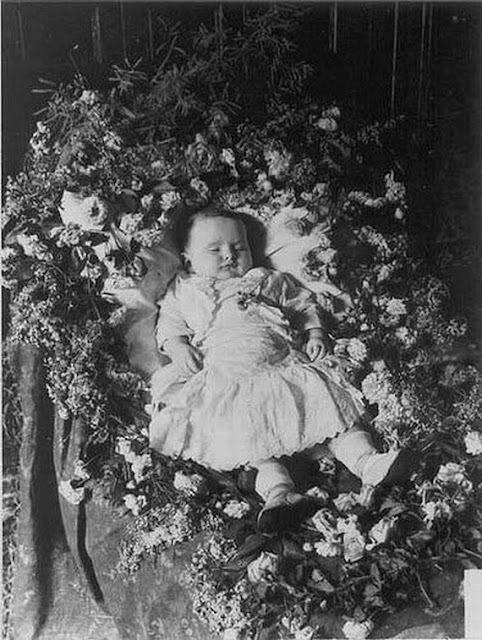 Photographing dead children was a very common years ago during Late Victorian & Early Edwardian times. 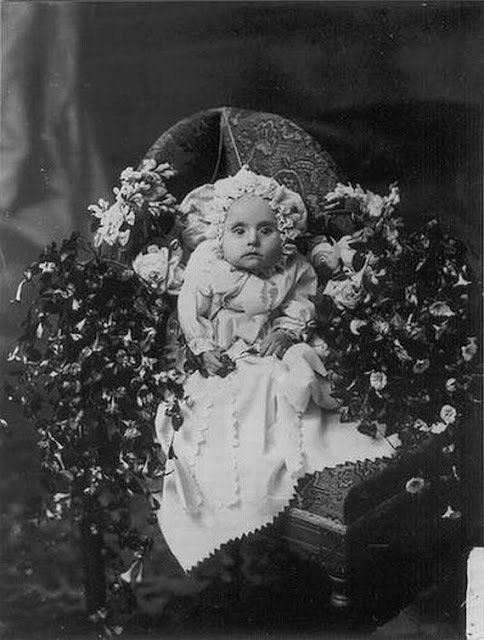 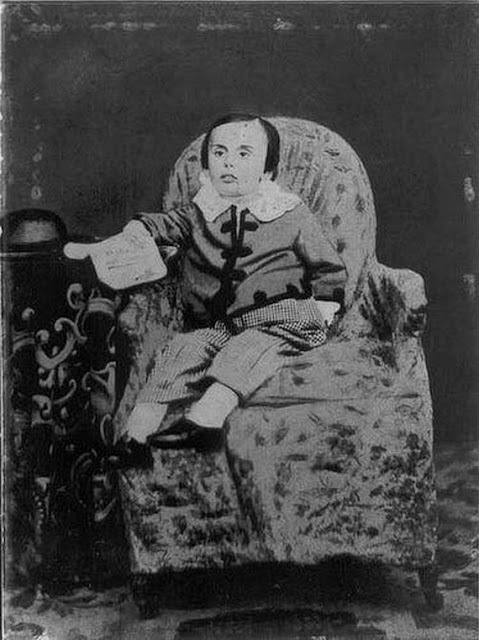 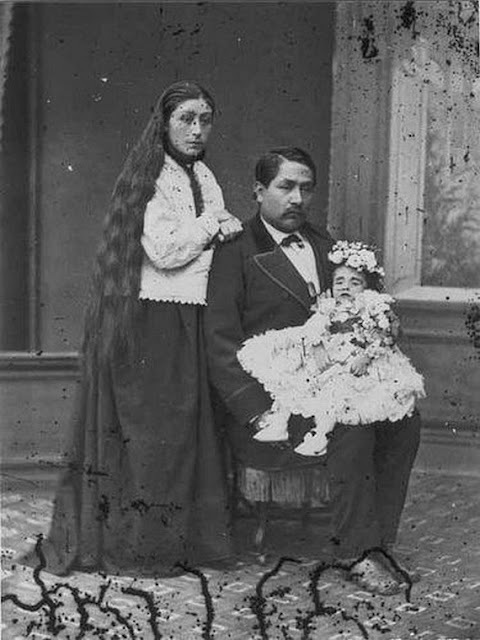 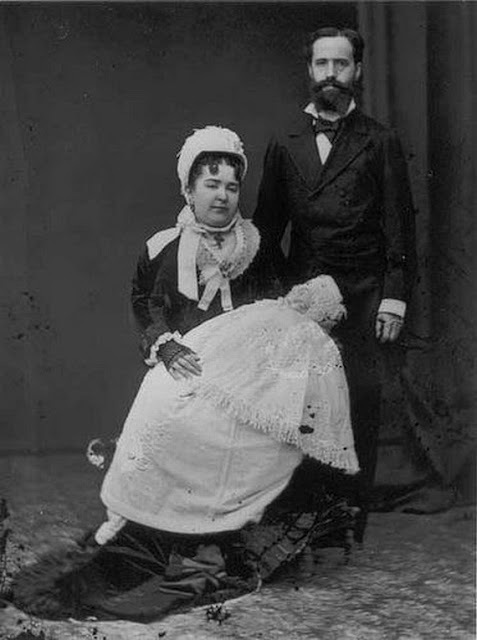 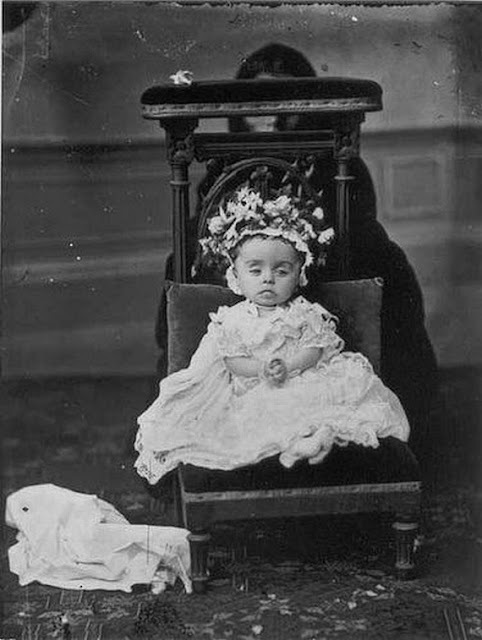 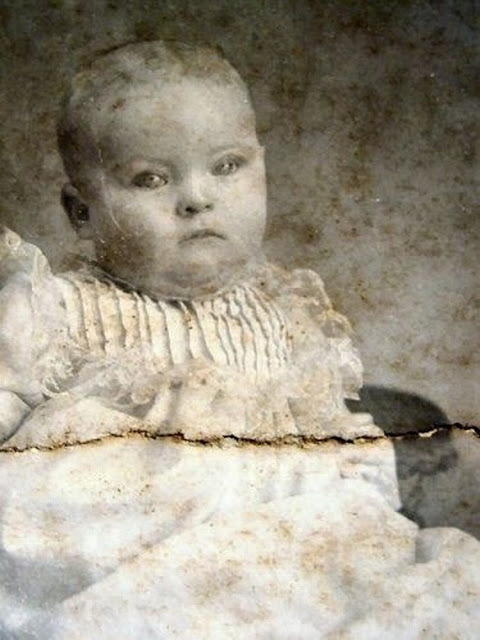 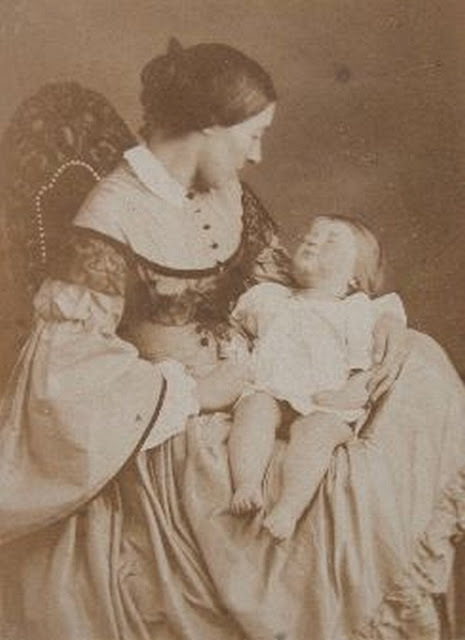 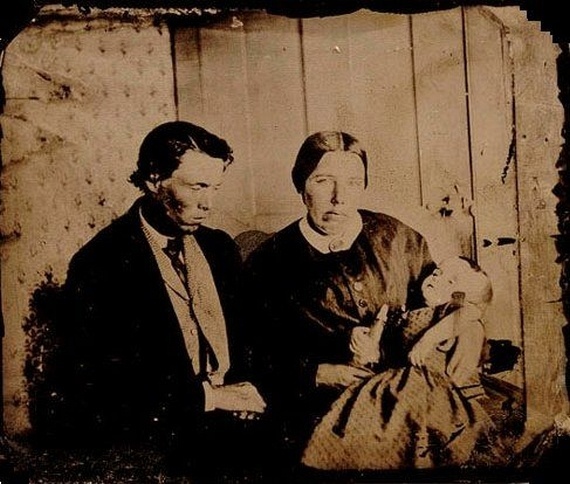 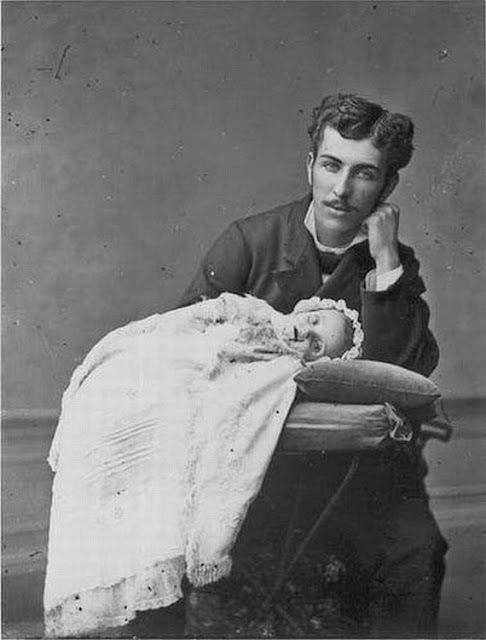 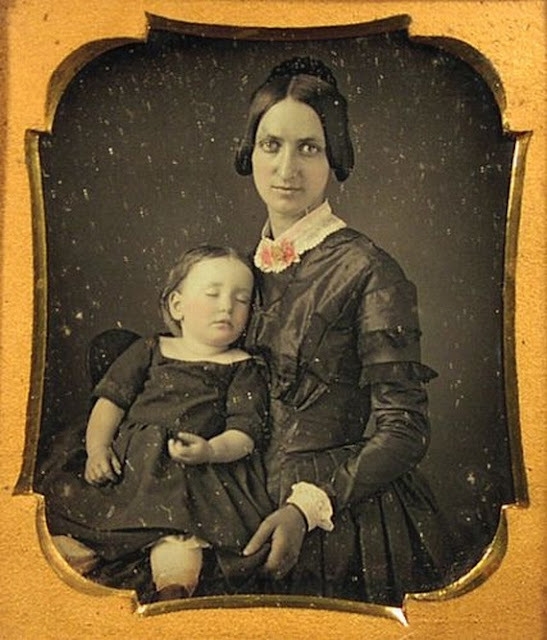 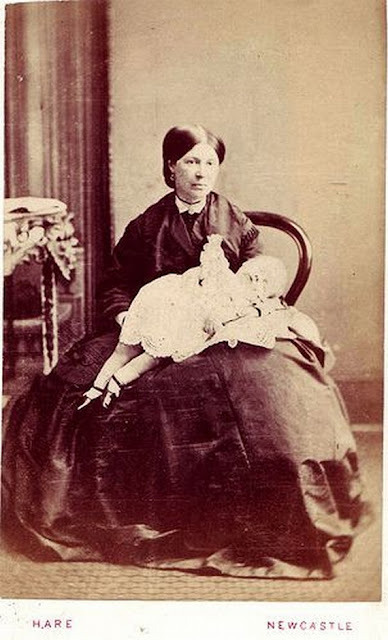 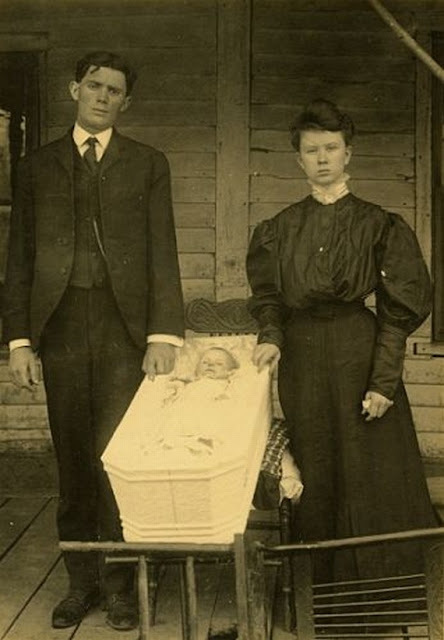 (1860 - 1910) Infant & child deaths were very common. 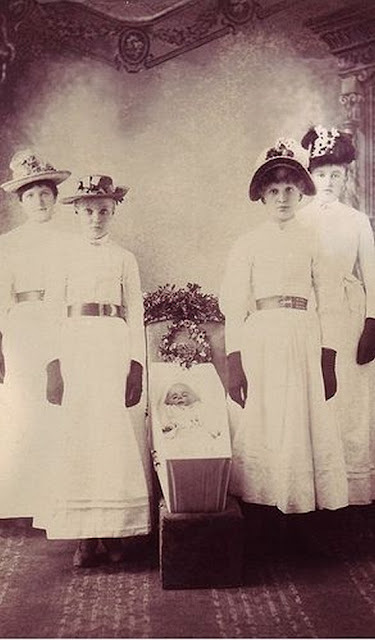 It was a kind of photo shot ceremony and they used to prepare the dead body to get a best photogenic shots. 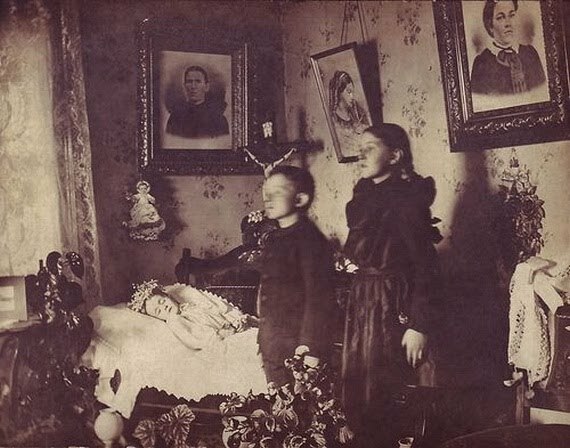 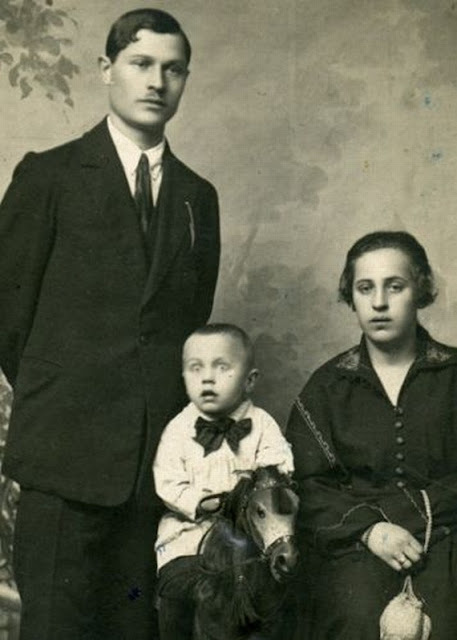 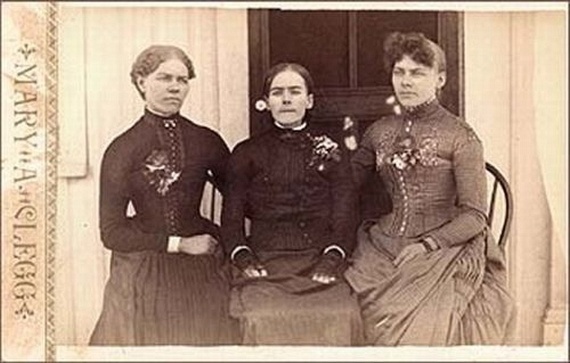 In most of these photos you even cant recognize which one is the dead one. 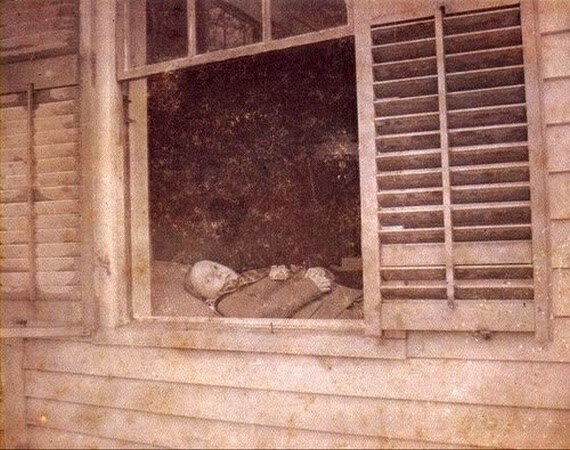 Scary.. but interesting.